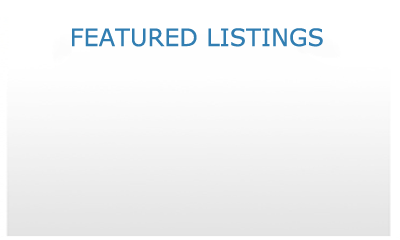 Search Homes For Sale and Real Estate Listings to find your perfect home in Colorado. Search rental homes, condos, and apartments for rent in Colorado and Nevada. Search furnished apartments, short term rentals, and corporate housing in Colorado and Nevada. Housing Helpers, housing solutions customized for your needs. Whether searching for your dream home, apartment hunting, relocating, or in need of corporate housing, Housing Helpers can help. Our unique approach combines a diverse selection of properties and housing solutions with the friendly professional service we're known for. The result is all of your relocation needs solved with one call to Housing Helpers. Housing Helpers Boulder was named to the Top 100 Woman Owned Companies in Colorado for the fifth consecutive year. Thank you Colorado! Housing Helpers Colorado was named to the Inc. 5000 Fastest Growing Private Companies, ranking in the top 100 of Real Estate companies. We have offices throughout Colorado and Nevada with friendly relocation specialists waiting to assist with your next move. Stop by or give us a call today!